Garlic is an important herb widely used as flavoring since time immemorial. It is also known for its therapeutic properties which can treat several health conditions linked to the blood system and heart, including atherosclerosis (hardening of the arteries), high cholesterol, heart attack, coronary heart disease and hypertension. It is also known to be a natural remedy for bacterial, viral and fungal infections. Recent studies also found that garlic can help prevent several types of cancer, including prostate, breast, and colon. For culinary purposes, garlic is best used fresh to give more flavor. Fresh garlic also gives optimal health benefits. 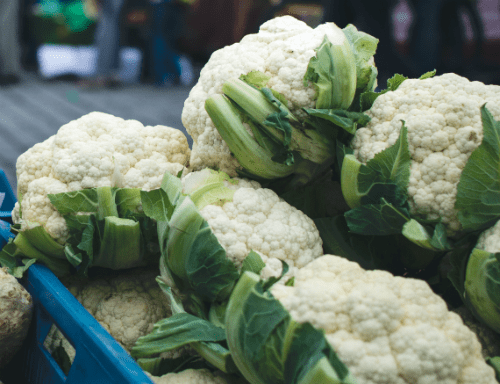 If you grow garlic or have a stash you want to share to friends and family elsewhere, here are tips to help you pack and ship garlic and ensure that it arrives fresh and in perfect condition. 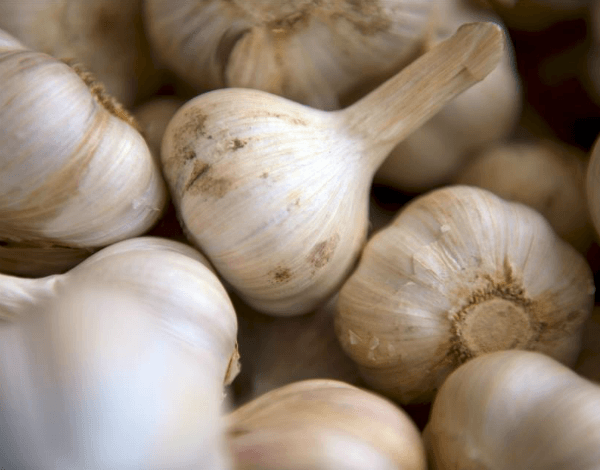 Only ship garlic bulbs that are fresh and without any overripe or rotting parts. The bulb should be firm with papery dry skin, not shriveled and have no sprouting. Do not peel off the skin as it helps protect the garlic. Make sure that the bulbs are completely dry before packing. Moisture can encourage growth of molds and microorganisms that cause rotting. Wrap the garlic in brown paper or place several bulbs in a paper bag. Do not use plastic bags or sealed containers as these can cause mold and sprouting. Place the wrapped bulbs in a sturdy cardboard box with crumpled paper all around to prevent movement. Close and seal the box with packaging tape. Address and label the package and take to a local post office or your choice of courier.